If you’re looking at criminal justice or sociology majors in Ohio, take a closer look at the University of Mount Union's criminal justice or sociology major. Our exceptional experience offers everything from personal attention and hands-on experience to state-of-the-art facilities and a well-rounded curriculum. Our programs uniquely combine in-depth research training with applied skills in grant writing and strategic planning, a winning combination that allows our programs to stand out among those at other institutions. Whether you enter the workforce or attend graduate school after graduation, Mount Union's innovative and challenging criminal justice and sociology degrees will prepare you or a rewarding and thriving future. 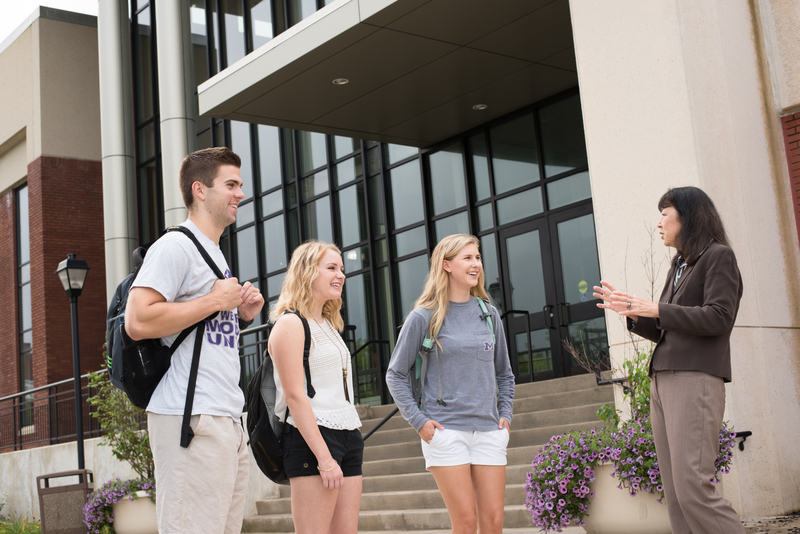 With unique hands-on experiences not found at other area institutions, including learning from local officers and a crime investigation office on campus, the criminal justice major at Mount Union prepares students for the future in several different fields. 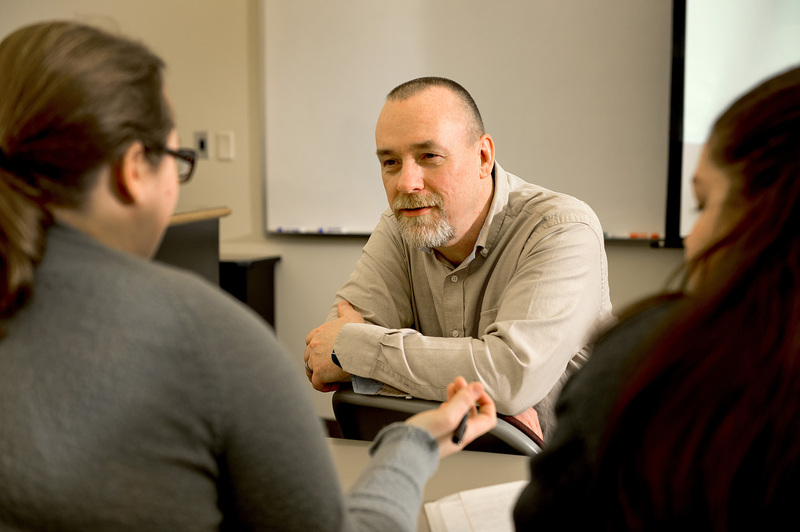 Students interested in a bachelor's degree in sociology will explore a wide variety of courses ranging from social status to grants and planning. Students will gain hands-on experience and knoweldge through research and internships that will give you an advantage in the work force.